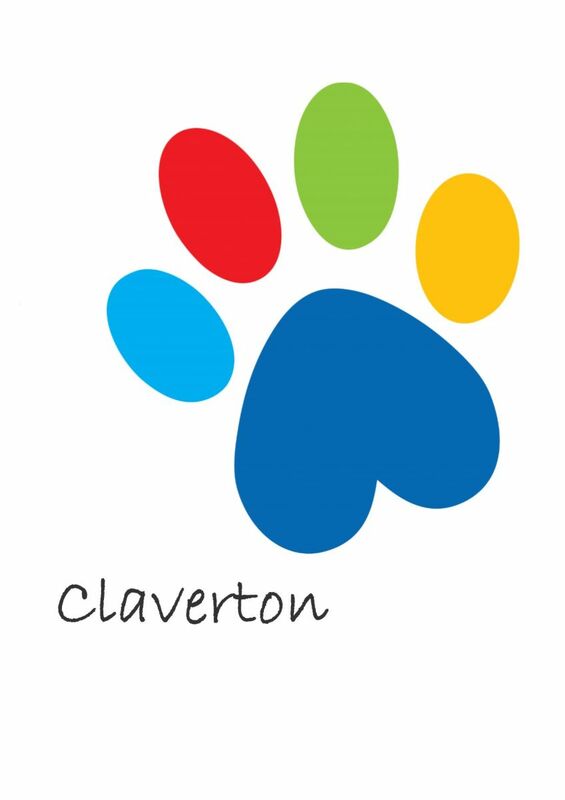 If you're under 13 years old and love animals then you'll love being a member of the Paws & Claws Club. We will send you a welcome pack, magazines and invites to our Member's Club days here at the Home. There you'll be able to meet our animals and make some fun stuff in our craft sessions. As a member you get can earn Club Points, get your name on our website and, if you earn enough, you get to name one of our rescue animals. Then show your parents the page that's for them to read all the boring bits - it's the one to the left called 'For mums and dads, aunts and uncles, nans and grandpas'.